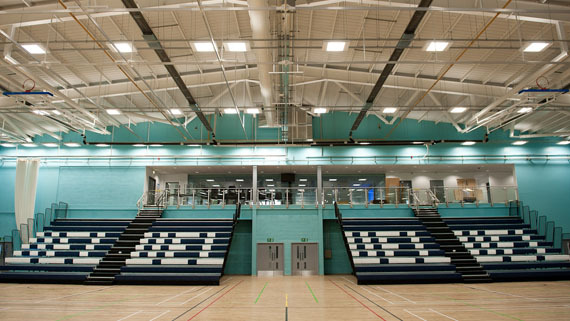 SportsDock is host to numerous local, national and international events. 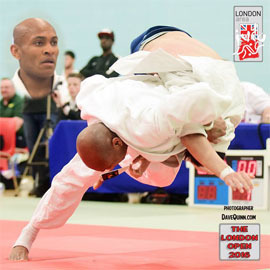 Since it's opening, SportsDock has hosted Team USA for the London 2012 Olympics, the World Aikido Championships, the Volleyball Super 8's and more. We also have conferencing rooms available for hire. Our dedicated Events Team can help you with space, equipment, catering, accommodation and more. Our professional Venue Co-ordinators will help to bring your event alive. SportsDock has hosted events for many sports including: gymnastics, table tennis, judo and fencing. We are located on the DLR, opposite to City Airport, with great links to central London and close to the M25. We also have parking available for up to 400! We are proud to have hosted many events over the years. 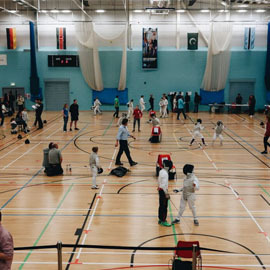 SportsDock often holds events run by National Governing Bodies such as British Fencing, Basketball England and Volleyball England. 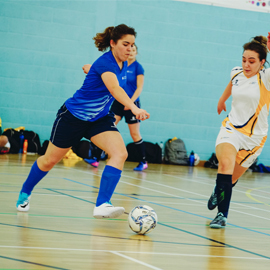 As one of the only indoor sports facilities in London, we have hosted BUCS fixtures for several universities, including the University of East London, Queen Mary and LSE. 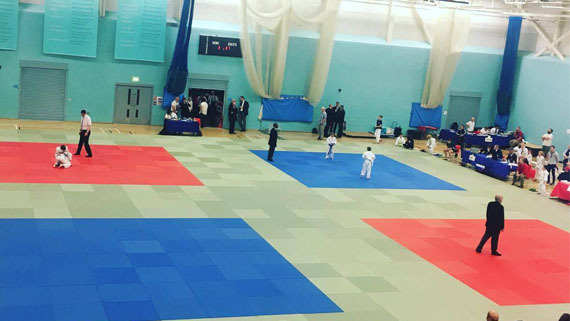 We have hosted many martial arts competitions over the year, with Judo being our most popular. 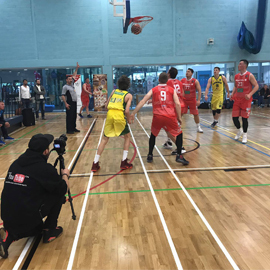 As the home of NASSA basketball club, and the training base of the professional basketball team the London Lions, our Basketball facilites are second to none.